Just like any pre-purchase inspection, it is recommended homebuyers and investors have meth testing completed before signing on the dotted line. Learn more about our services, contamination warning signs and worrying statistics. Without your knowledge, a property or a house could have been a meth lab in the past or its previous residents may have been users, contaminating the property. Professional Meth Screening and Drug Residue Testing Services delivers cost effective meth testing services with high accuracy lab testing and fast turnaround of the results. Learn more about the importance of Drug Residue Testing. 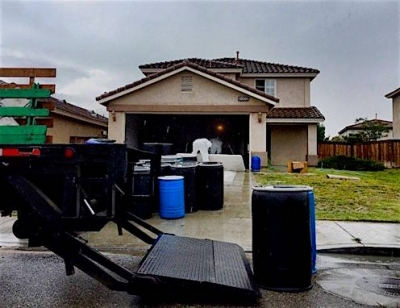 Sorting the facts from fiction about meth residue contamination and meth residue testing has never been a more important facet of maintaining a healthy living environment in your investment or home. Learn more about the facts and fictions about meth residue testing and drug residue contamination. 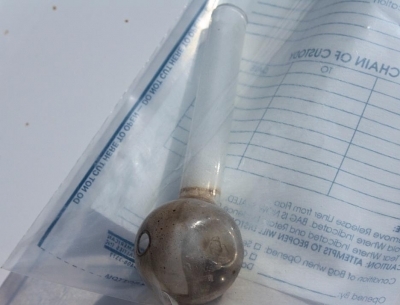 Meth Residue Clean Ups play a pivotal role in maintaining the current standard of safe living in Australian properties. Consequently, meth residue clean ups should only be conducted by professional meth residue clean up technicians. Meth residue contamination is a modern issue in Australian due to the insidious use and production of meth. Australia now has the highest number of meth users per capita in the Western world, with the numbers continually rising. 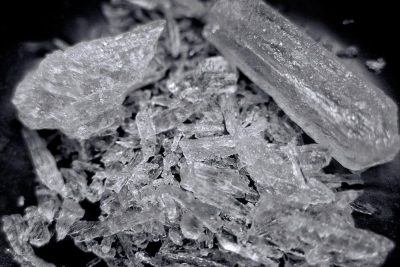 Learn more about the dangers of meth residue contamination.